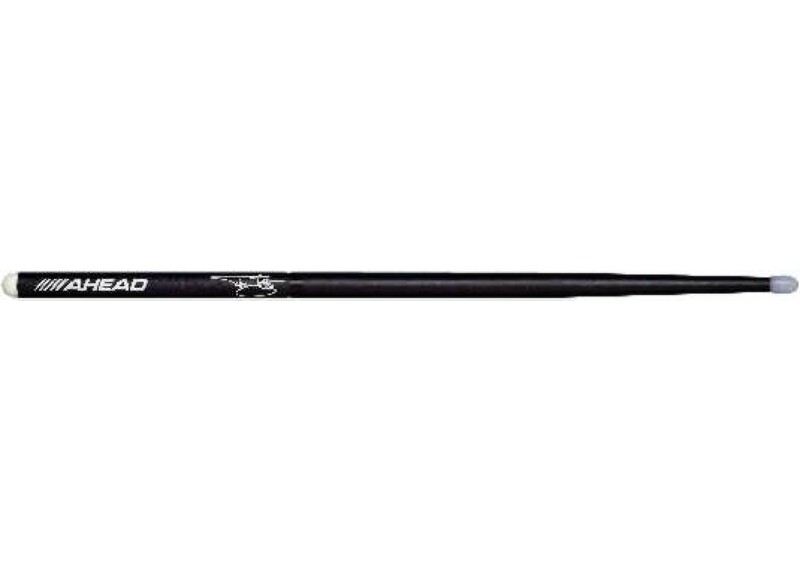 Ahead Rock Drum Sticks Finally A totally consistent stick material. No more concern about sticks varying in weight or density. 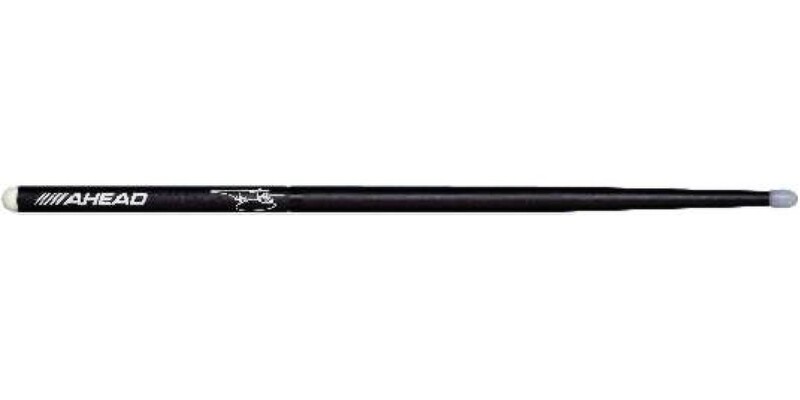 Made of precision air craft ally, Ahead sticks are manufactured to be exactly alike every time. Less than 1 percent varience While weight variations can be as high as 20% in traditional sticks, with Easton they are less than 1%.